So it's important I find these parts, cause I got the Wrap Up parts.. but yeah problem is I'm not sure where to look .... seems RCMart has them on their website but has no stock atmand can't say when/if they will be getting these parts in .... so thats why I'm hoping somewhere else has them.. is there anybody on these boars who could point me in the right way, just a little lost atm if you get what I mean.. It's been a while since I've uploaded, but I hope you guys enjoy! 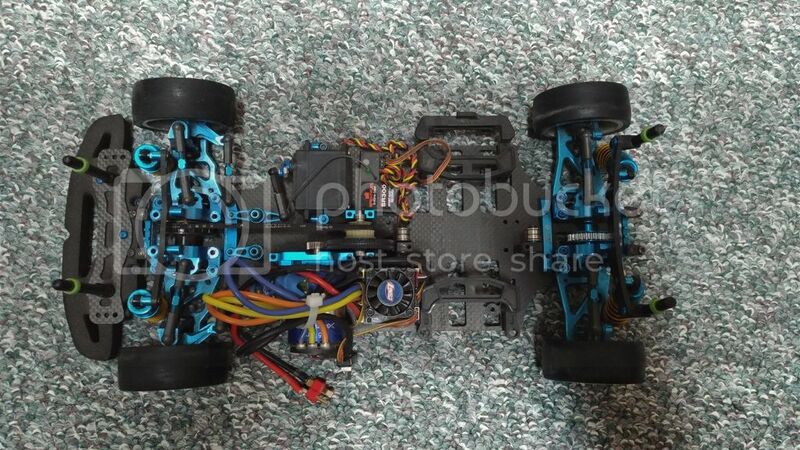 looking for a motor for my 4wd drift chassis. im new to the drift scene,bear in mind that cost is a factor, any suggestions?? 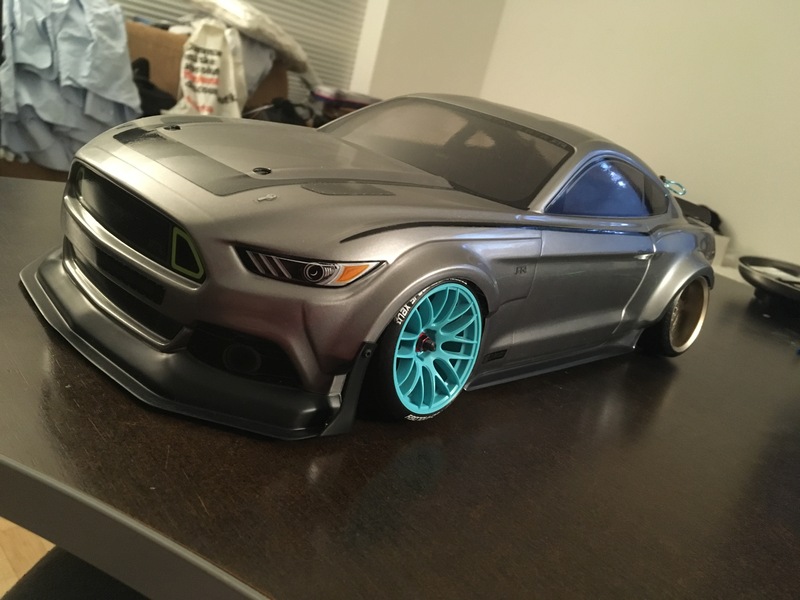 Hello, I recently painted my first drift car. Used Tamiya PS16 which looks as spectacular as I'd imagined. Unfortunately, the Turnigy RX-7 body I bought came with stickers for windows which I proceeded to do a terrible job of placing. 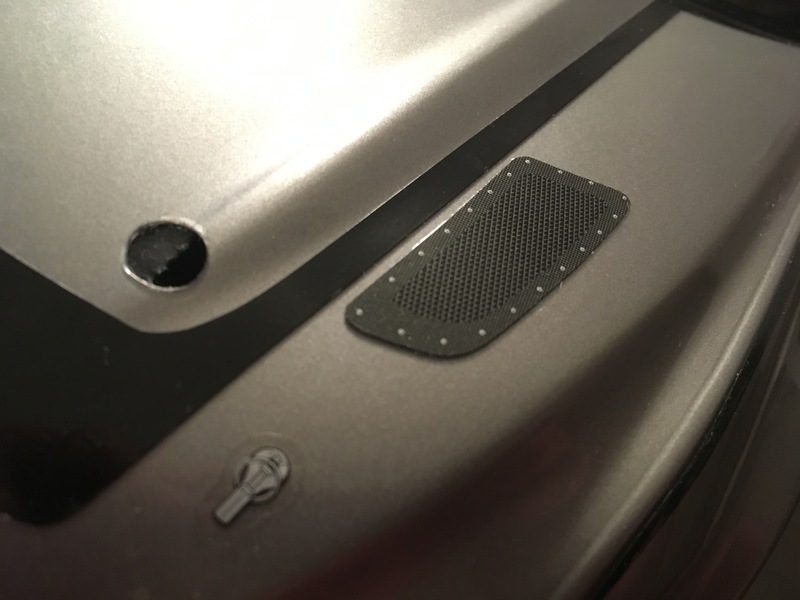 The flat stickers did not place well over the rounded surfaces and bunched up in places. I want to remove them and start from scratch. What I'm wondering is, what is the best way to paint the front and rear window trim? Should I buy some acrylic paint and take my time with a brush? Should I Mask it off really well and hit it with black primer and clear coat? Or should I just try and find another sticker sheet? 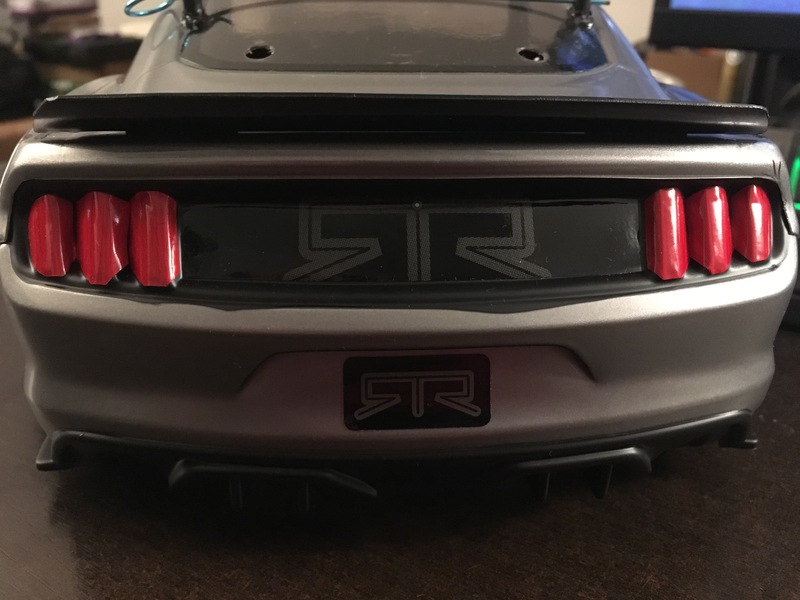 I would also like to redo the tail lights. For this I was thinking paint with brush over body, then mask off and hit it with VHT nightshade. Thoughts? Hello. I'm finally joining the forums after lurking for some time while contemplating my first drift purchase. I started bashing SC trucks over the winter and decided to get into the world of drift this summer. I picked up a Sakura D4 and all of the fun go fast bits. Just finished putting it together yesterday and got to test it out briefly. Can't wait to start drifting and appreciate the opportunity to learn from posts on this forum. Waiting for it to arrive in mail. i want to do some drifting with it during summer, i also want to have it ready for winter. Suggestions? this is some option parts, ive been looking at. What do you recommend? #114436 - 40T SPOOL SET to lock the rear diff. I cant afford much more atm, so what is most important? I got into this hobby a year back. 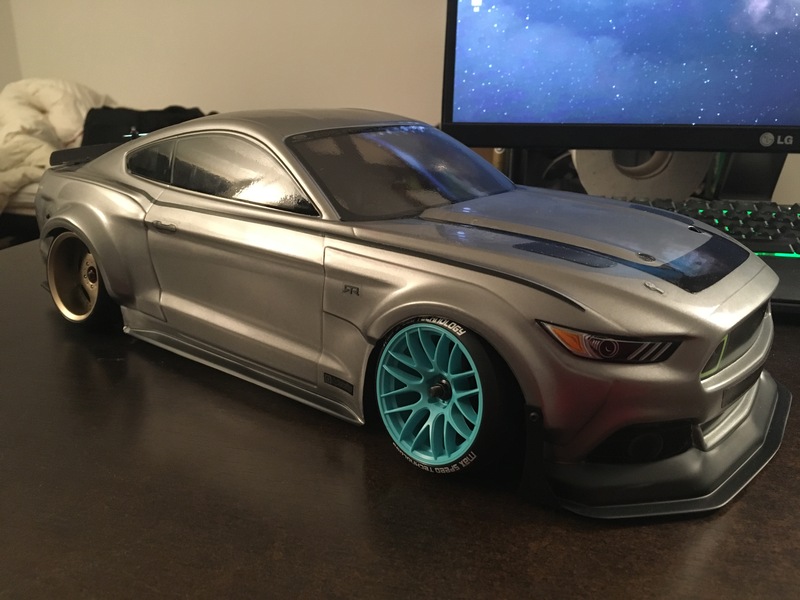 Buying a hpi rs4 micro mustang 69 for some indoor drifting much fun! half the fun is trying to improve the build! Really Hyped for it! 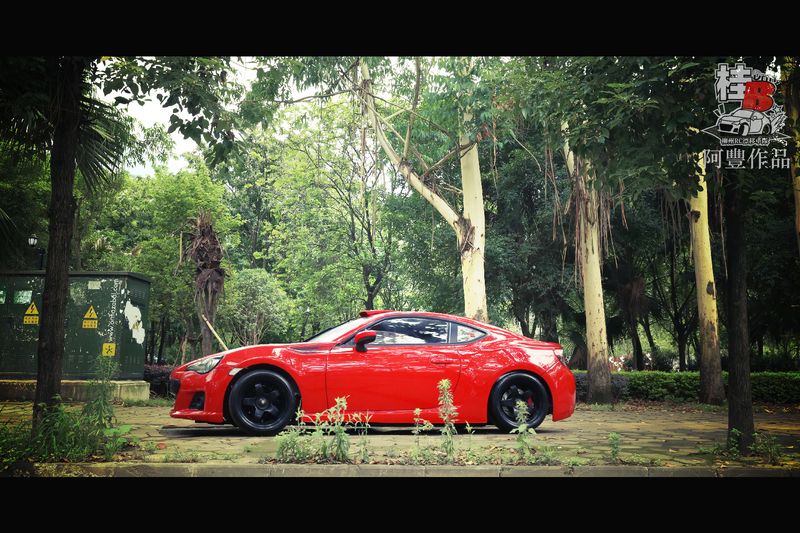 i want to upgrade it and make a drift build. i will setup a topic for that. I just wanted to share my settings and guide how I set it up. I have always adjusted this based on 45 degree angle turn of trailing(edit) wheel. 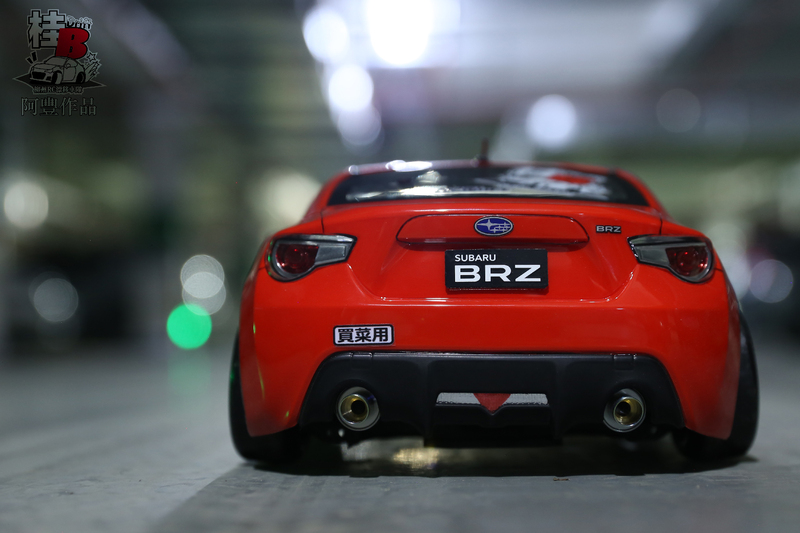 Camber adjusted to 0 degrees. This is adjusted with battery and body shell. I've gone for active camber. It is set to -1 degree. 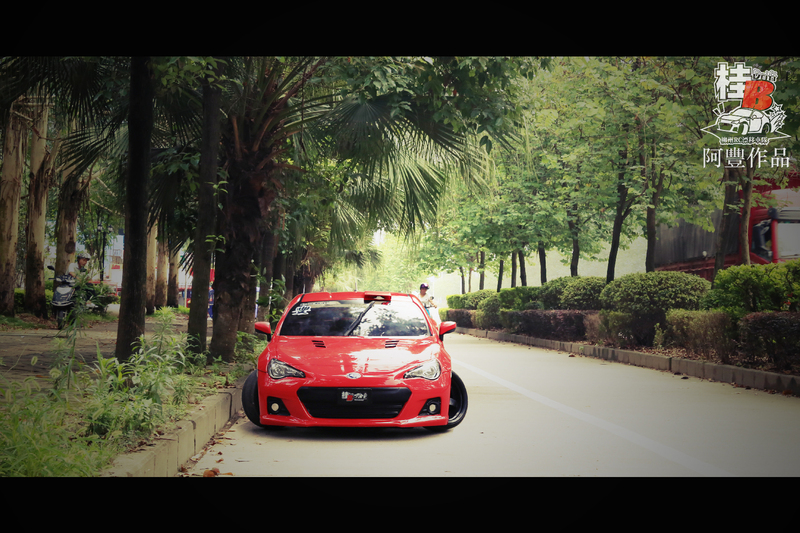 Camber will adjust according to body roll. I run maximum kpi my knuckles allow. Caster is also at maximum allowable. Effects: higher kpi makes car slower but more controllable in corners. If car is too slow during a corner reduce kpi settings. Caster is the cars rolling ability. My front ride height changes according to acceleration and deceleration. Nuetral to slight Toe in during acceleration and toe out during braking and low speeds. 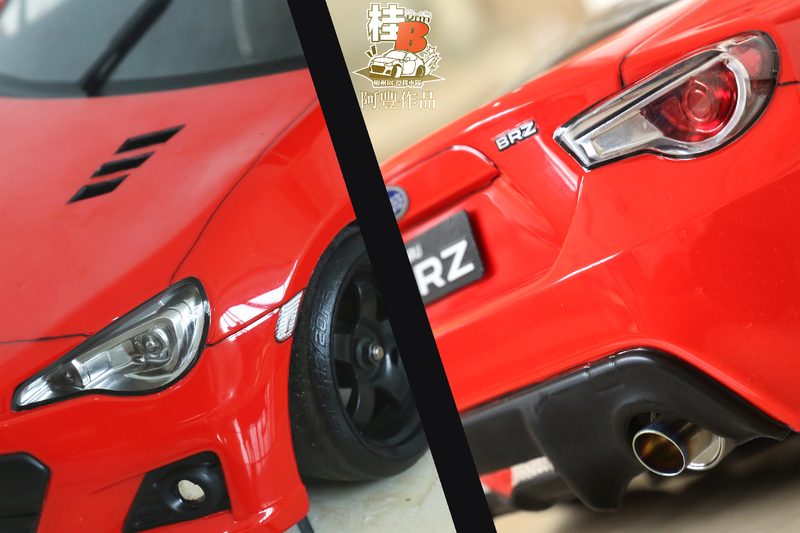 Ride height is adjusted with body shell and battery. 5mm at lowest height in front and back. Springs are 31 mm springs. Due to my setup my springs are softer in front and harder in the rear. This is to accommodate the heavier rear. My damper location is the closest hole to the chassis in front. Rear damper location is also closest to chassis. However I do not use standard holes that come with the lower arms in the rear. My dampers sit almost upright. For many months I was using mixture of oils. I was running an average of 50cst to 100 cst. This makes the car actually looser. Depending on the surface of the track whether it's bumpy or not will determine what oil to use. On uneven epoxy, I use 300 -400 CST oil. I find that it helps to grip more. If you don't want so much grip or on a smoother surface you can reduce the thickness of the oil. I run at 6.9 FDR. Effects : I run at this due to the lower wheel spin. It takes a longer time to hit top speed, your acceleration is lower. Lower acceleration is more controllable wheel spin. Less wheel spin is a faster car. Also the other reason I can run the car for 2 hours without battery change which is great. I run my EPA anywhere from 55℅ th to 85℅ depending of the factors of cars around me. Faster cars I use a lower EPA setting and slower cars a higher EPA setting. Dual rate, I cap the max throttle at 90℅. The car cannot go more then 90℅. So my actual car speed is lower with EPA and dual rate combination. Will update more later. I will post pics later of what I mean. If I bought a frame kit. Motor? Battery, charger, controller? Anything else. Also I new to this rc stuff, any recommendations? Couldn't find any sticky that had this information. 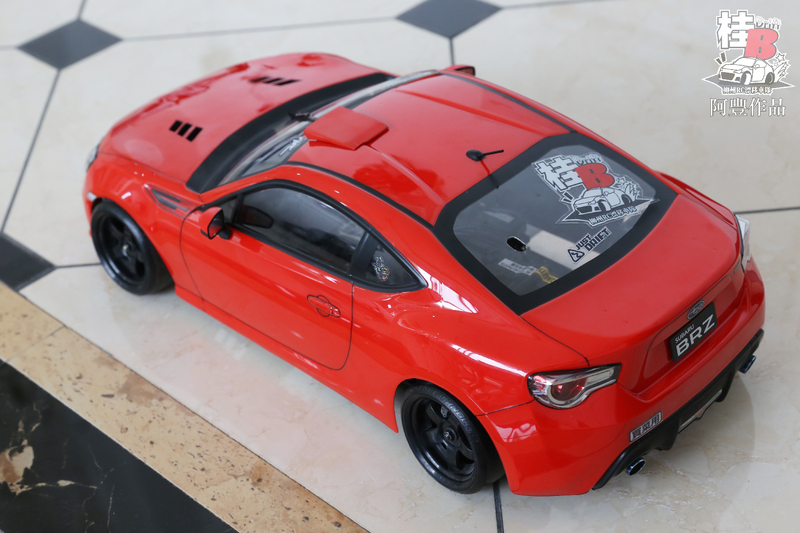 Have You Used Gens ace 5000mah 29# Lipo for You Drift Cars? 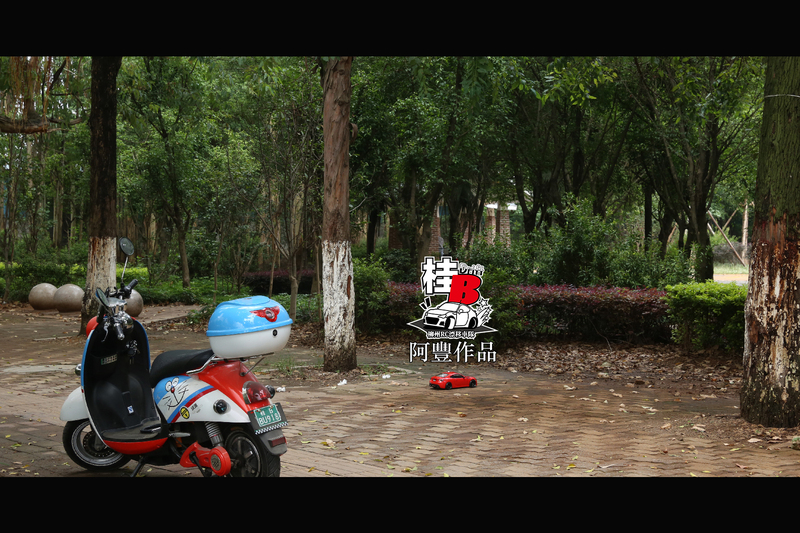 Hi，guys, I wanna use use this lipo for my TLR 22-4, someone recommend it , and it 50% off now, I wanna use for my thing. But any guys use it ? 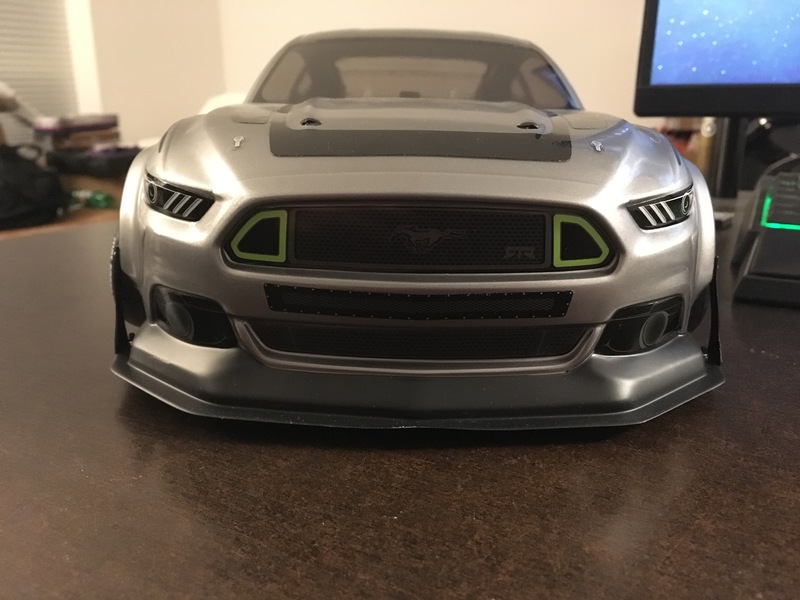 At first, I was calling this a M31-16RM, but I figured I might as well call it an M06 custom. First off, the R31-16fm is a front motor chassis, which isn't really that ideal for RWD drifting since there ends up being less weight over the rear wheels causing the chassis to struggle to get up to speed and drift with others, unless you put grippier rear tires.....and front motor chassis are more suited for CS drifting (from my experience). I also want more variety during drift sessions so drifting an M-chassis would at least provide that. Now, Tamiya's M-chassis in particular have adjustable wheelbases since they make bodies of different wheelbases (210, 225 and 239mm). I will also make the wheelbase adjustable. It will pretty much be a 2-piece chassis where the upper and lower decks overlap and mount using hardware. This way it will maintain rigidity. 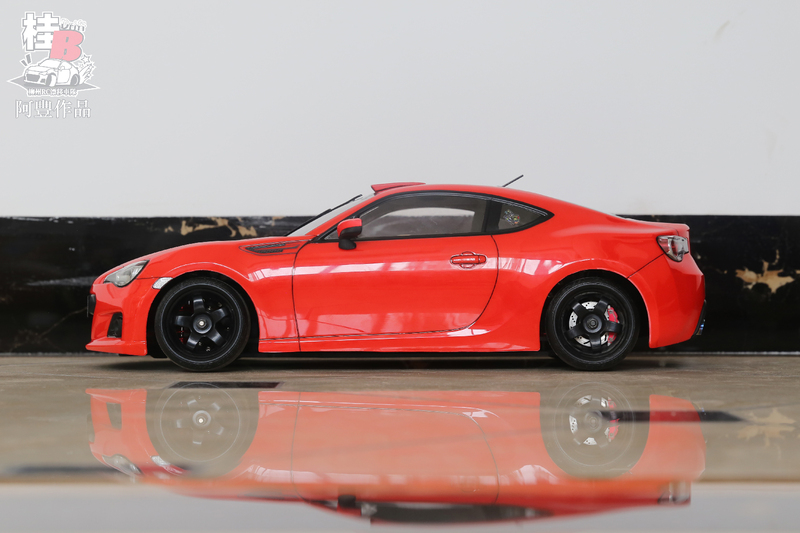 The front half will mount below the rear half to prevent snagging on track curbs and debris. And making it rear motor putting all the drivetrain in the rear makes this possible since there's no long any drivetrain parts that span the length of the chassis. Ok, enough babbling. Here's some pics. Comparing the chassis to a Tamiya MX-5 body to get an idea of how much I need to shrink the chassis. Checking clearance with motor assembly. Clears the spur gear and the rest just fine. Here's a pic of the motor assembly separate. I'm using the stock 18t center pulley with a TA05 36t diff pulley, and the belt is a 50t with a tensioner. I thought I was gonna have to custom fab my own lower control arms, but after digging around my spare parts and looking at parts online, I discovered I can use some existing parts and modify them. The rear arms are Tamiya TA04/05 front arms. 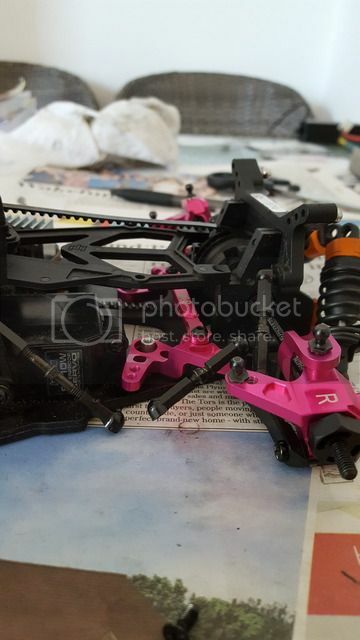 I plan on using Sakura D4 front arms for the fronts. The C-hub area is where I can mount a rear upright. There was already a tiny hole right where I needed it to be to insert the pin so I used it to drill out. Shaved the rest of the arm for clearance for upright. Test fitted the Eagle upright. Will be using Tamiya 2 degree uprights. I just so happened to have 30mm cvds in my parts bin (lucky). I know the diff cups are damaged. Might grind them out so I can use cushions. I'm using the stock deck just for mock-up. I will be making a custom adjustable deck. And if you're wondering about the O-rings for the turnbuckles, they're simply there just to reduce wiggling since they do move quite a bit. Both arms done and mounted. Nice and flush. I actually lucked out on the arm length. 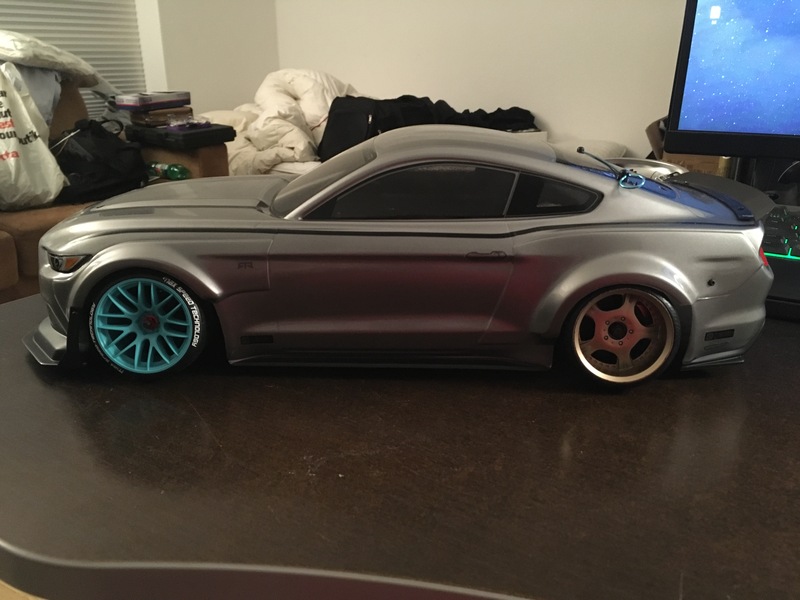 Those are HPI Cup Racer MX60 6mm wheels. 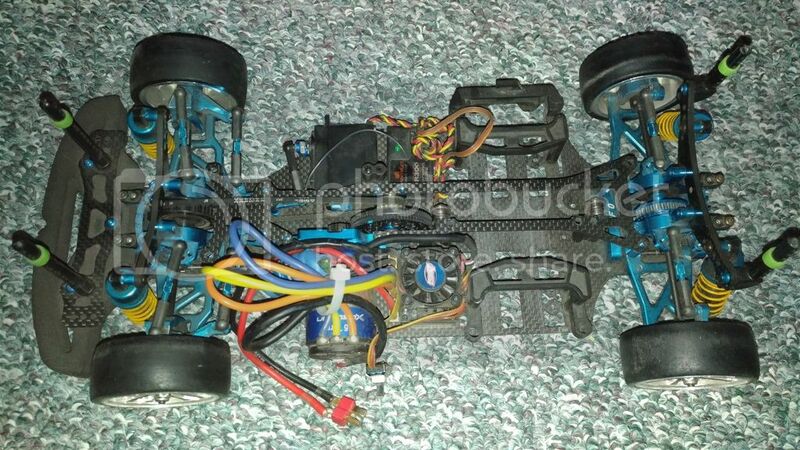 In short, this proves that it's very doable to reverse this chassis into a rear-motor layout. I'm just taking it further with doing an M conversion. 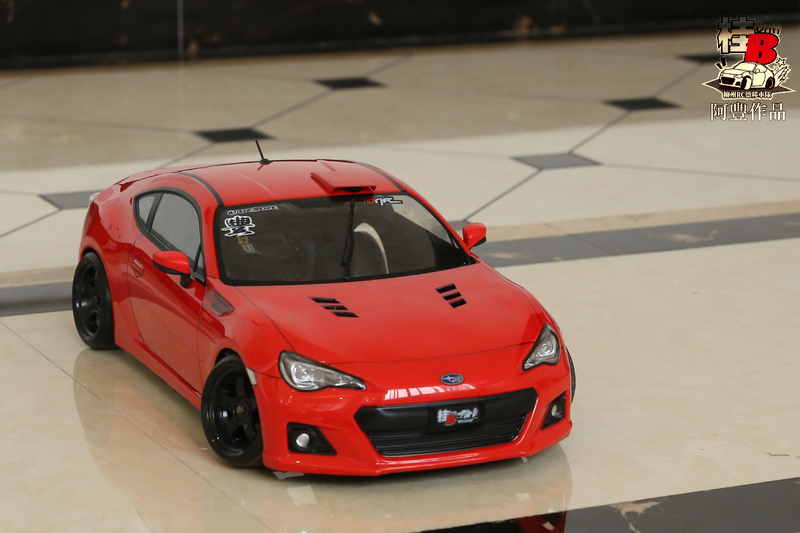 hi everyone I'm am looking for a gyro for my rwd d4. I do not know what one to get. If anyone has experience with gyros or can help it would be appreciated. Hey All, looking for a few sliders out my way locally... Afros is a little to far out for me and I have a few really sweet spots that i hit nightly, would love to find a few dudes to come along . Let me know if you are in Vancouver , or the Langley abbotsford area and would like to connect. Hello From Langley BC , Canada! Looking for a group of guys to Drift with! Huge Tamiya fan, I run a tt02 C/S and touring as well as RWD m06 drifitng and touring. Hit me up if you're local and wanting to come out and shred some tires! 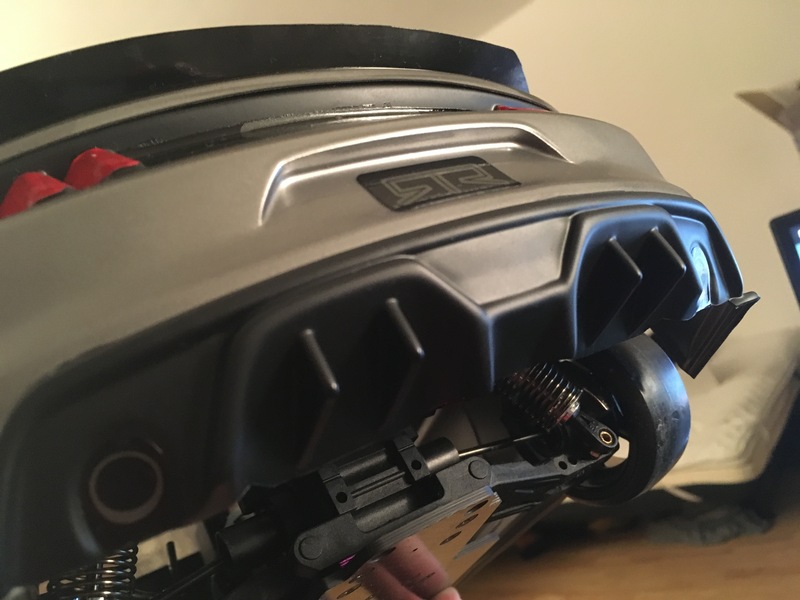 So I have a Traxxas Slash VXL (brushless 2wd) collecting dust and I was wondering if it was possible to use the motor, esc, servo, etc. and put it into a drift chassis and what chassis I should use. I'm looking for something cheap. 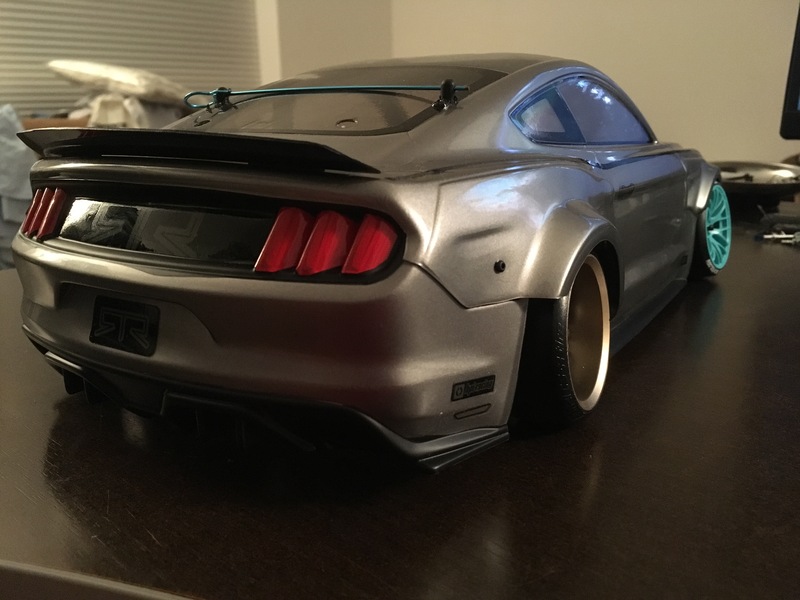 Hello I'm getting into rc drifting after a long hiatus so I thought about asking if someone in their local track has a FMX-D and RMX 2.0S? Personally I think FMX-D weight is distributed better than RMX S 2.0 and that's prob the only reason I would see myself buying the FMX-D over the RMX S 2.0 but Im not that experienced nor I ever drove the both chassis. Can someone enlighten me on this topic? 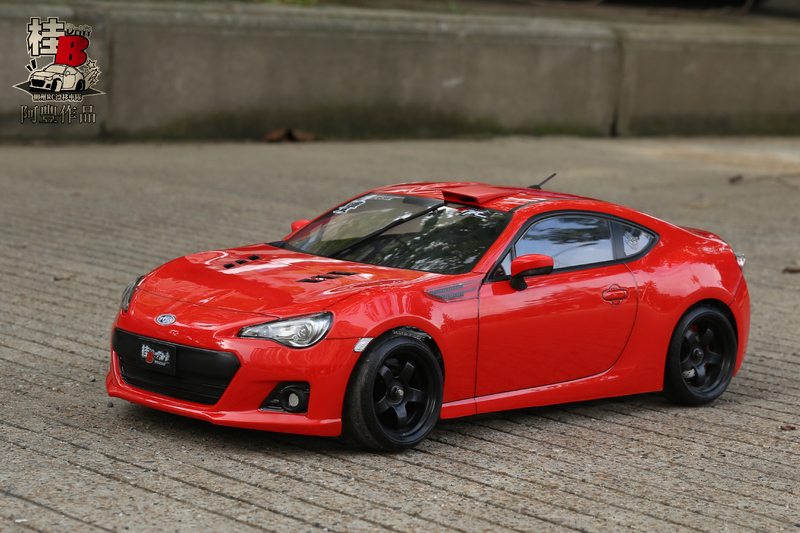 I am totally new to this RWD and drift hobby but will be getting a Yokomo YD-2 car kit that comes with YG-302 gyro. I understand that some of the building guides in the assembly manual may be a little different and also things that need to be cautious of and is not indicated in the manual. Based on your experience in building a good YD-2 car with YG-302 gyro, are there any tips that I should build differently from the manual or be cautious of? Is there any good website that provide step-by-step building tips, especially the gyro setting as I have never use a gyro before. So I'm kind of new to drifting. 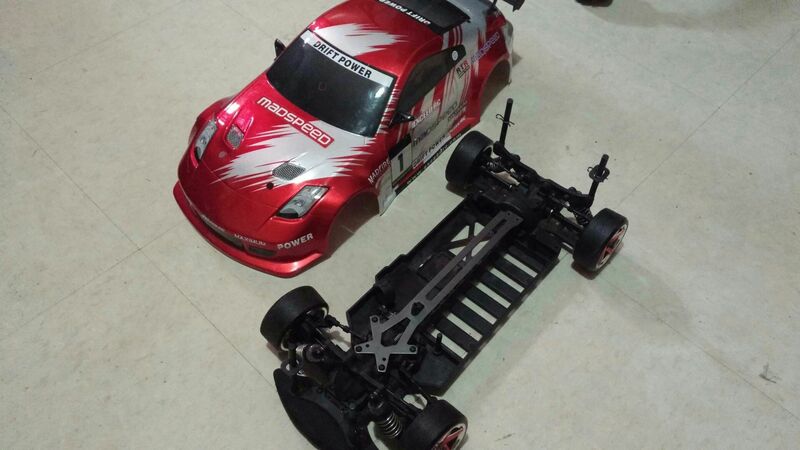 I have an hpi e10 and an exceed madspeed . 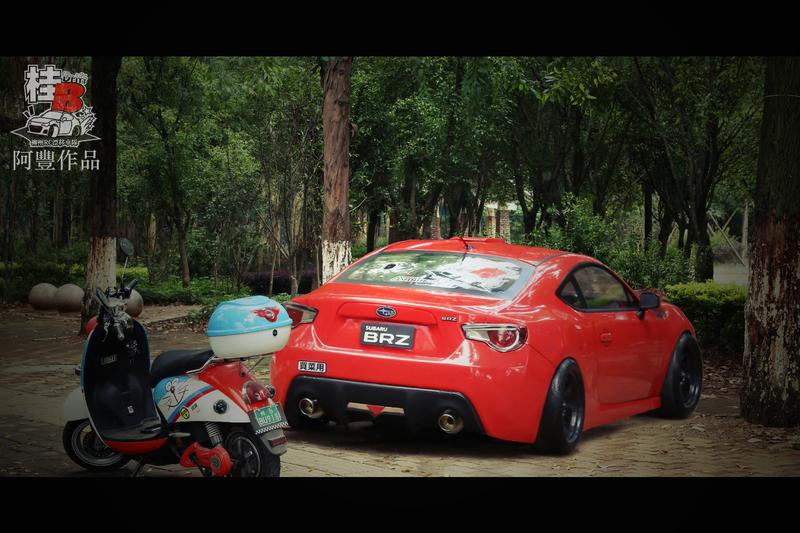 which one do yous think is a better car? 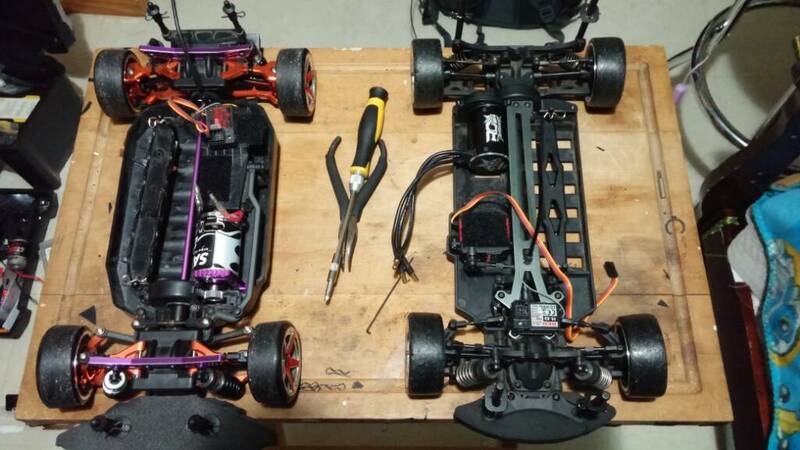 I know they are both entry level .the hpi e10 is up graded it has aluminum arms ,main drive shaft , carriers , and shock towers, shocks, and motor mount. The exceed is stock.but it has potential and I can make it 2wd with good turning angle. So what do you guys think? I bought this car from a friend and he doesn't know what the model is. He said it's about 5-10 years old. My local hobby shops don't know where to find a belt and suggested I ask you guys. The inside of the tires say Tamiya. If anyone knows where to order a belt or what model this is, you'd be a great help to me! 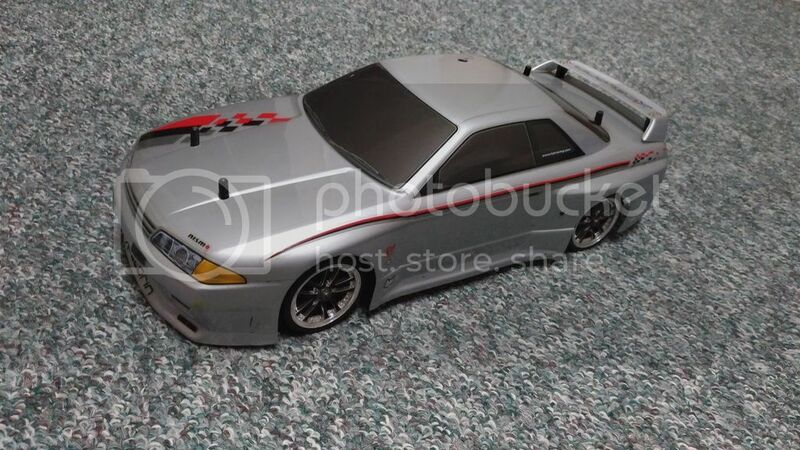 So I got a Exceed madspeed drift king ,i think, parts car off eBay and I'm wondering were to buy parts ? I went to the Exceed web site and a lot of the parts don't have pictures so I can know what in trying to buy. Amazon and eBay have nothing. So. 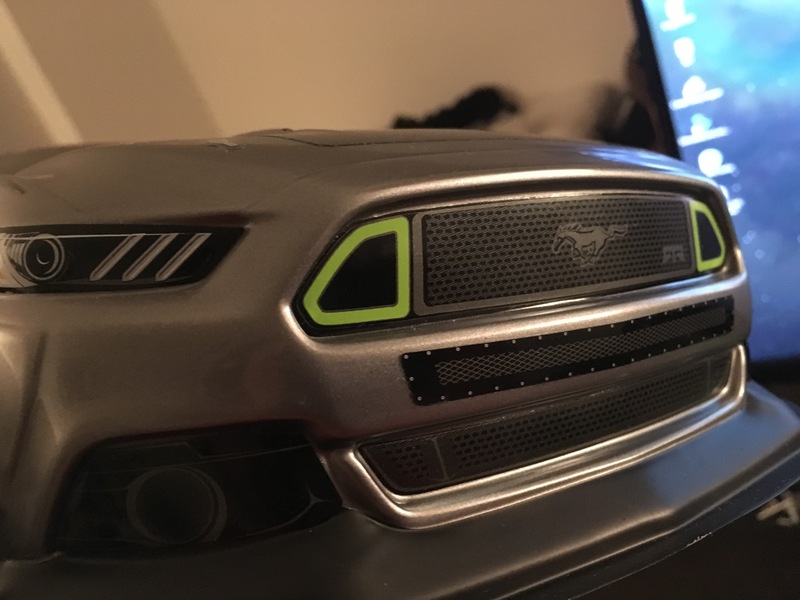 Were do you guys buy parts and is this car a clone of a different brand ? I'm a complete noob so go easy, I did search but I couldn't really find a specific answer. 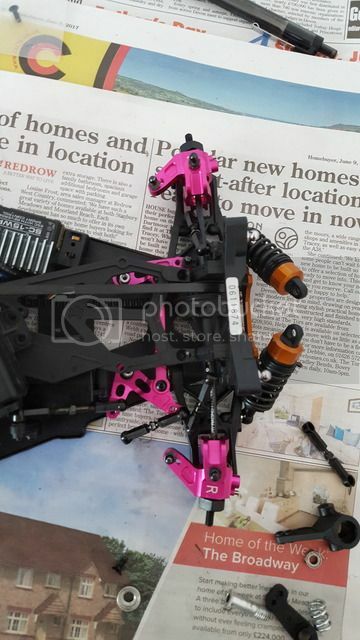 I know I need to move the steering servo back but does anyone know what parts of need to make the steering system sit properly onto the steering posts? If the answer has already been answered please link me the thread. I'd just like some advice on my situation right now. I'm torn between the **BRUSHED** MST MS-01D RTR and the Sakura D4 CS. FLYSKY FS-GT3B transmitter and receiver - I could also switch to a Spektrum one but no good deals have been found yet. 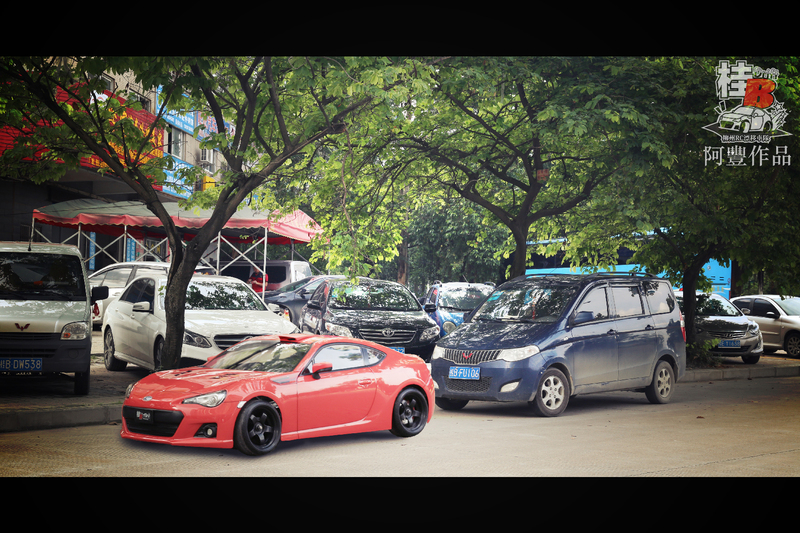 Body - 200mm or 190mm? All in all the Sakura D4 looks to be cheaper/same price w/ Spektrum Transmitter, however I do not want to paint the body, and I'm not sure it'll even outperform the MS-01D RTR. 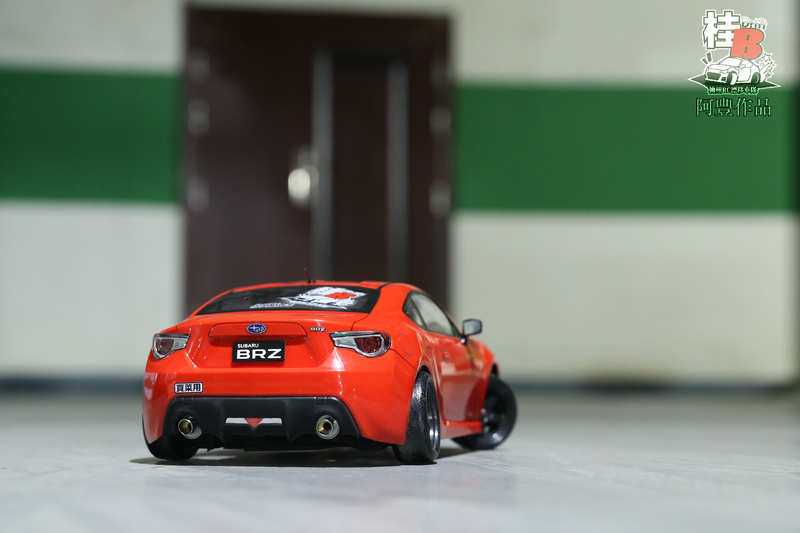 I'm not new to RC cars (bashing around with a Traxxas Slash 4x4 for some time) but to drifting. And like others I now have to decide on a chassis. What I'm looking for ist a beginner friendly but also future proof chassis with some potential for upgrading. Good availability of replacement and tuning parts (in Europe) is also really important. Furthermore I'd prefer a roller since I got some electronics laying around and dont want to pay extra for something I dont need. And finally the price should be up to 150€. The Tamiyas sure are cheaper and I've read that driveshafts are better than belts if you run outdoors. But to get them to the same level of adjustability as the D4 would require lots of tuning right? If I'd choose one of the Tamiyas, what uprgades would be necessary? 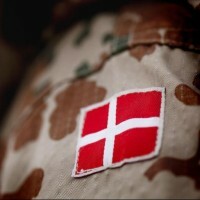 Sry if my english is not perfect, but still hoping for some helpfull answers. 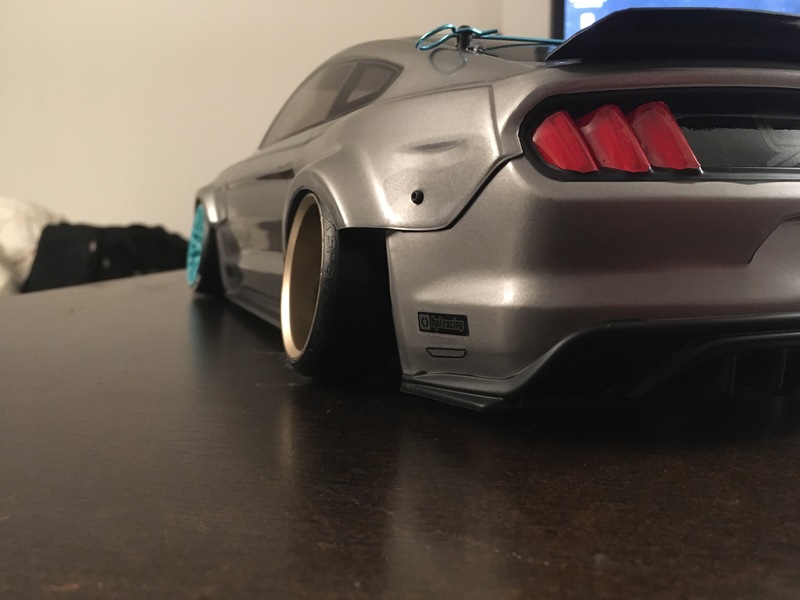 I from Canada, I recently got into rc drifting and and to join your discussions and learn from other driftnation members and help solving some problem I'm already having.